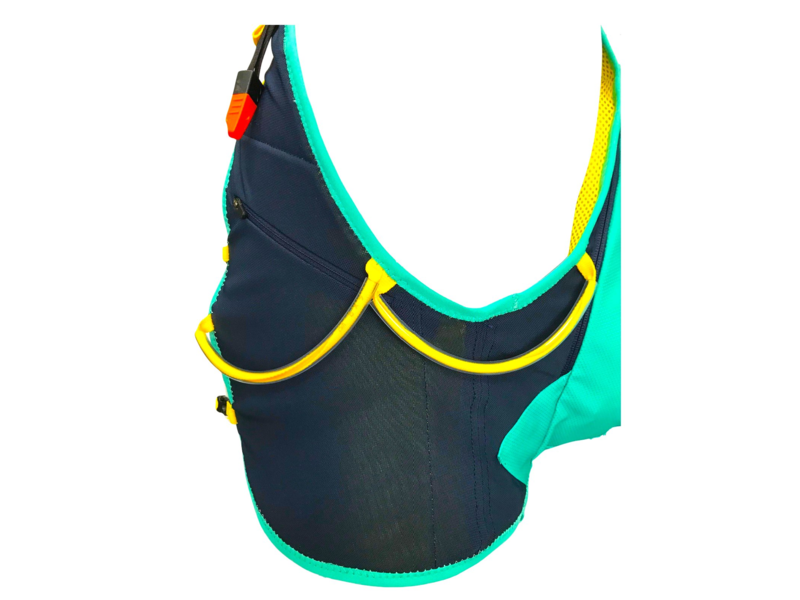 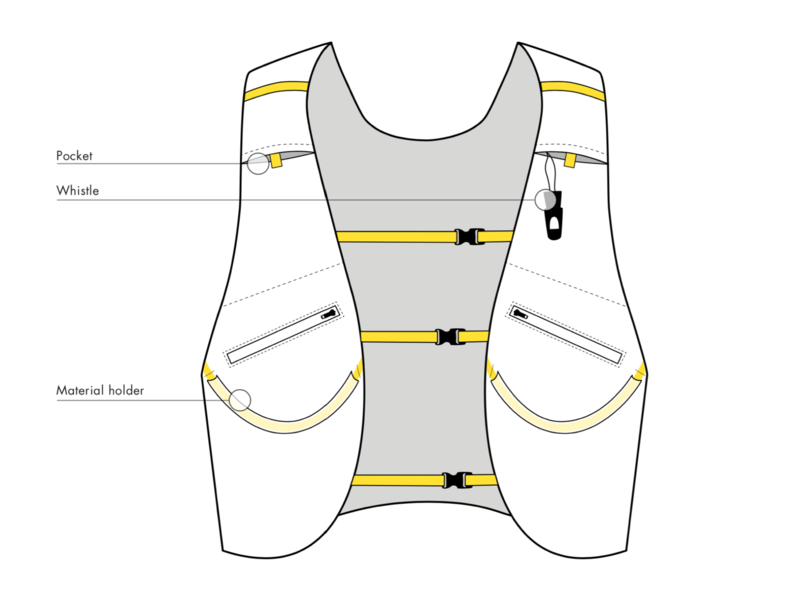 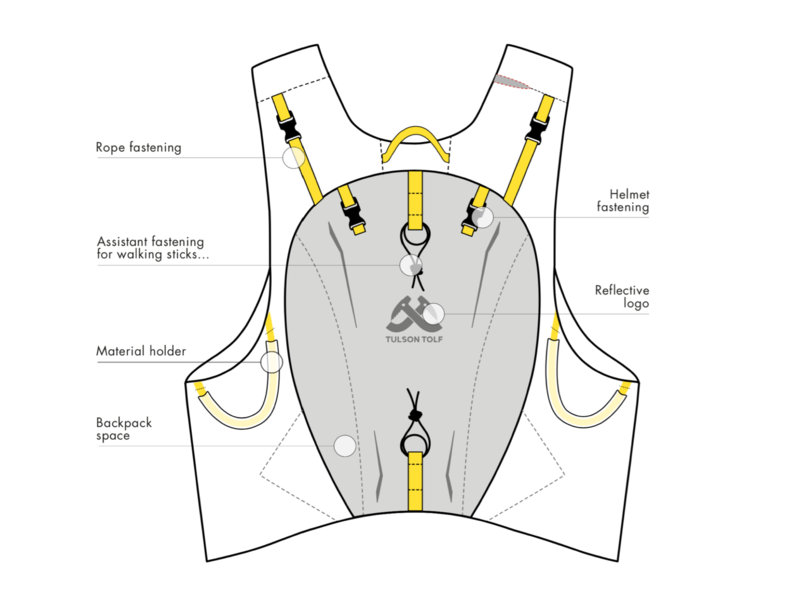 The first vest in history created and designed for TRAD and Alpin climbing. 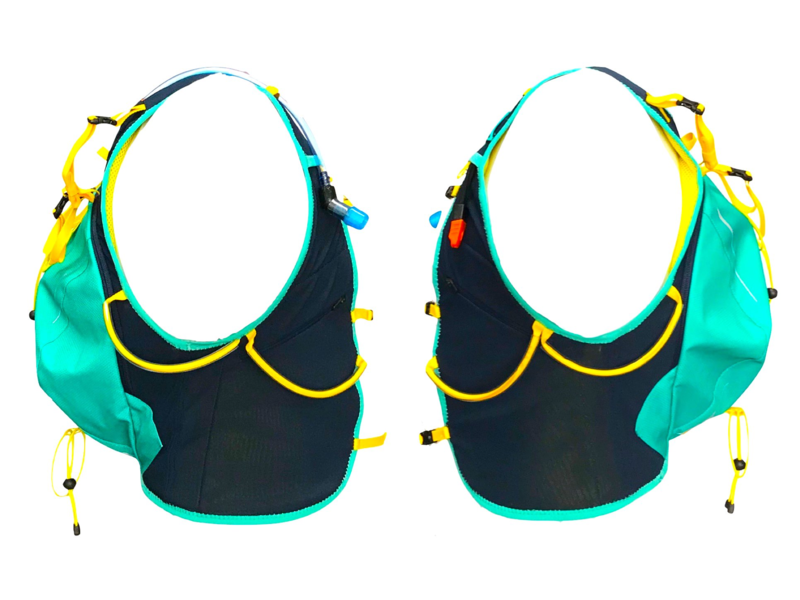 A vest hibrid with a backpack space + a vest fitting done with the best materials to ensure your maximum confortability while your activity. 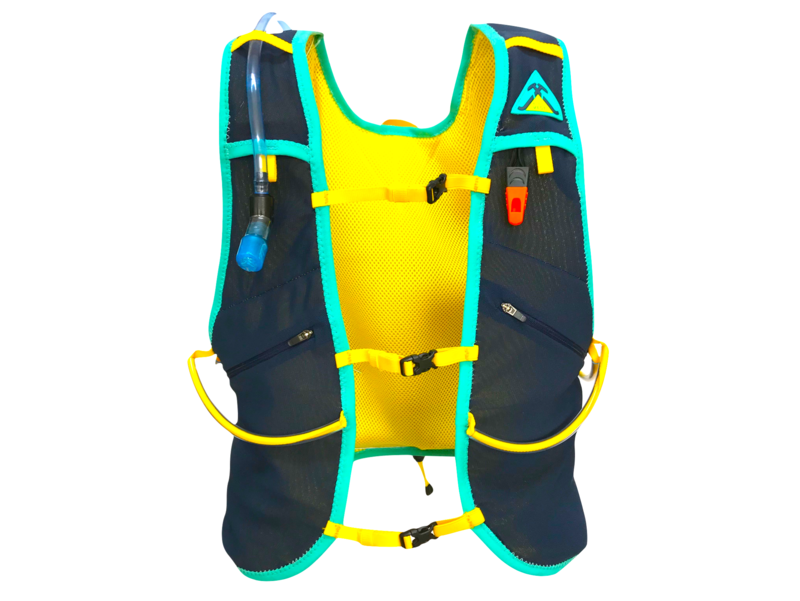 The Alpin Vest contains multiple spaces designed to the milimetres to have all what you need in order and in its on space. 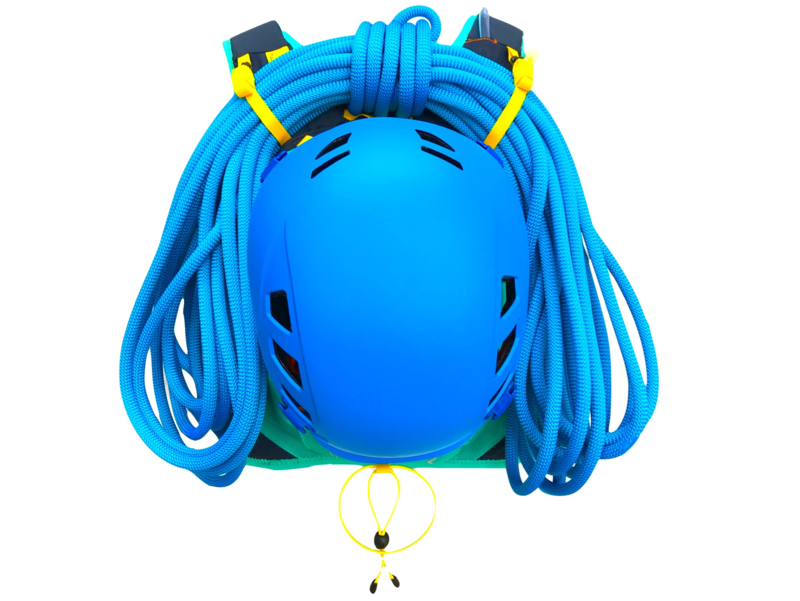 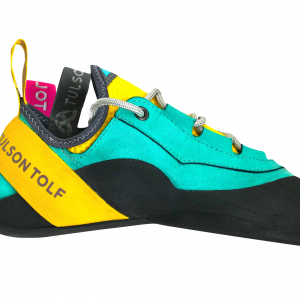 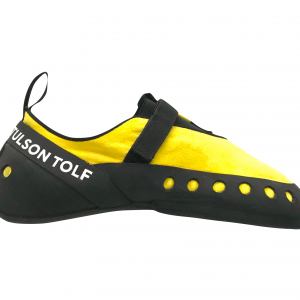 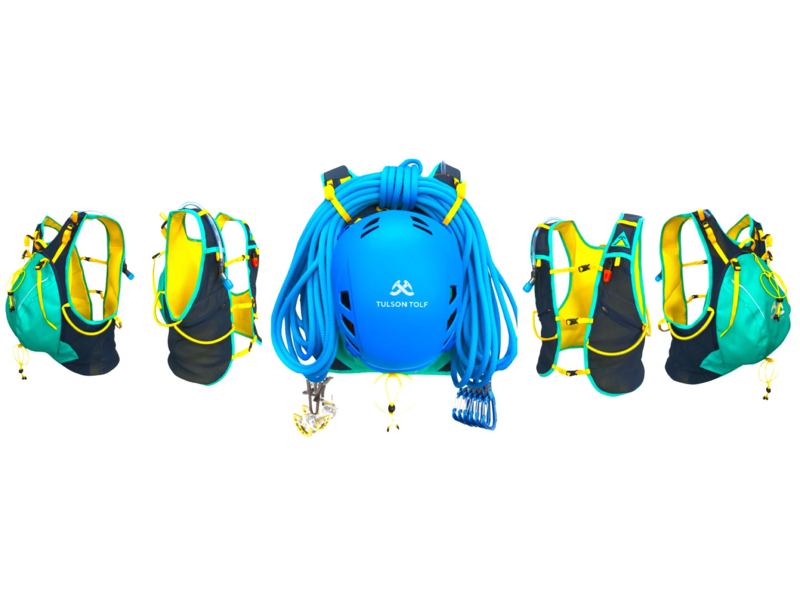 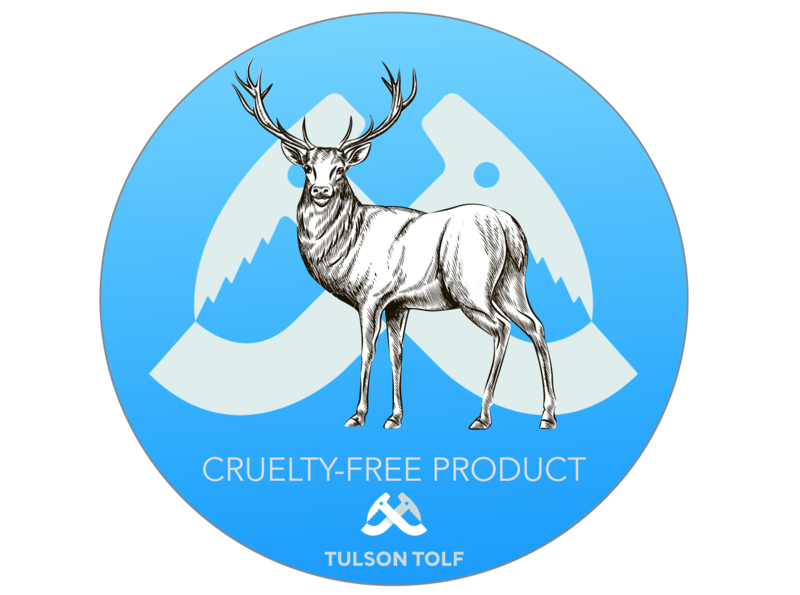 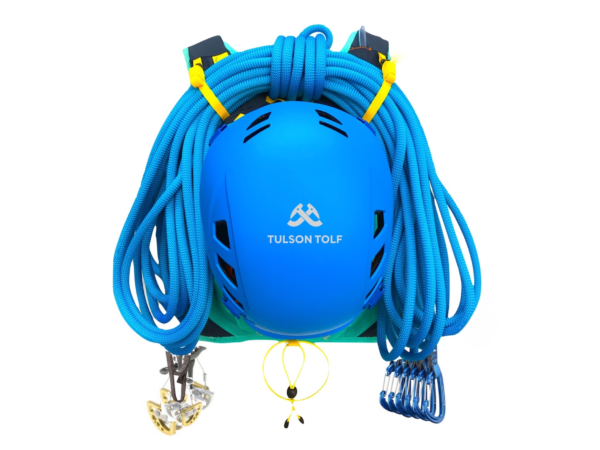 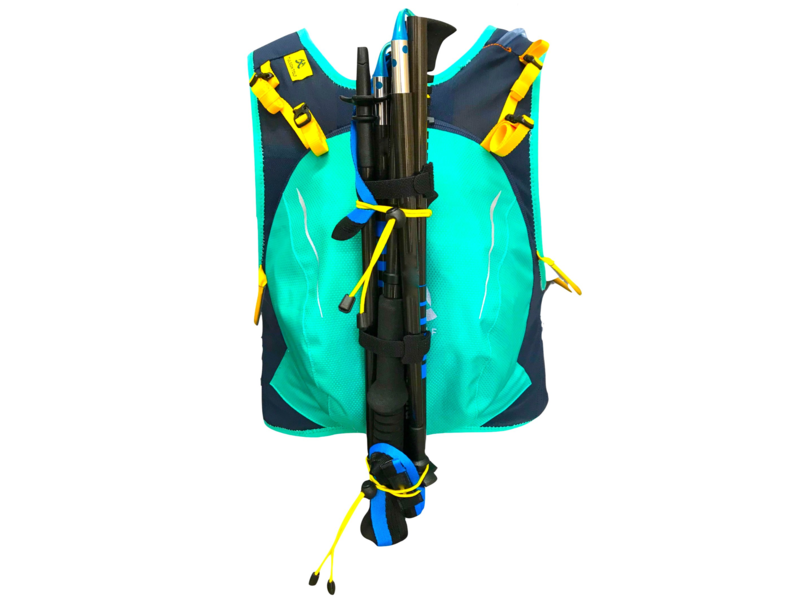 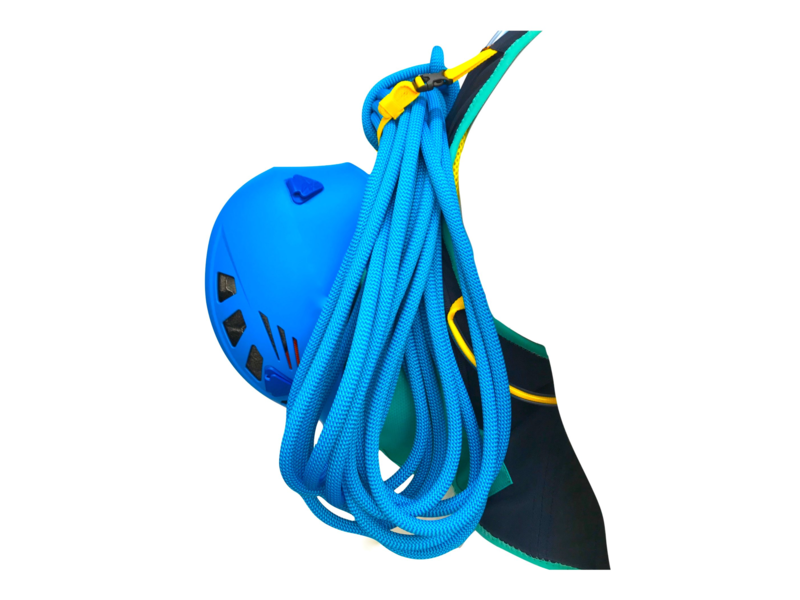 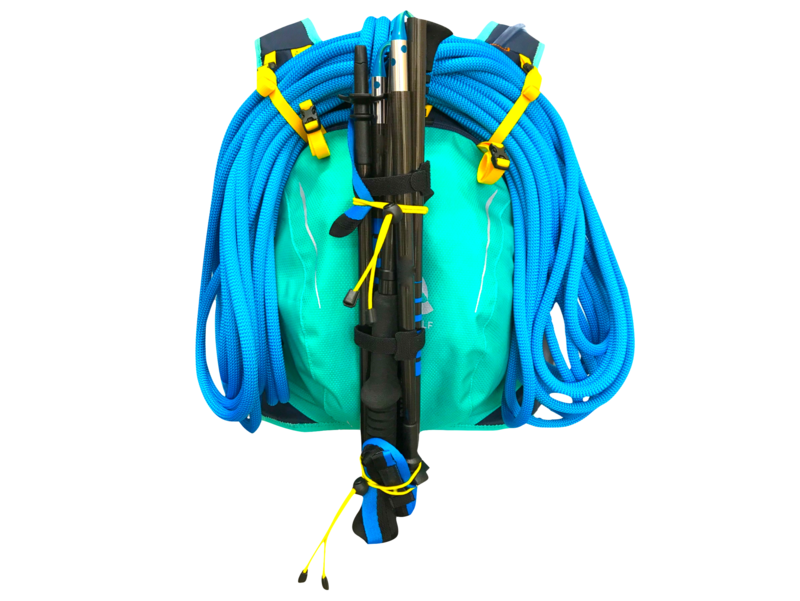 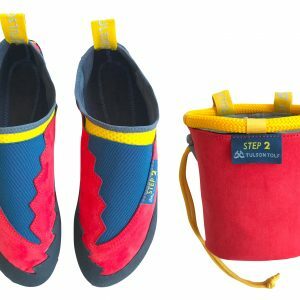 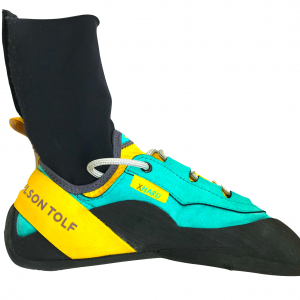 It comes with applications to bring your rockclimbing material, from ropes to helmets, friends, slings, or carabiners. 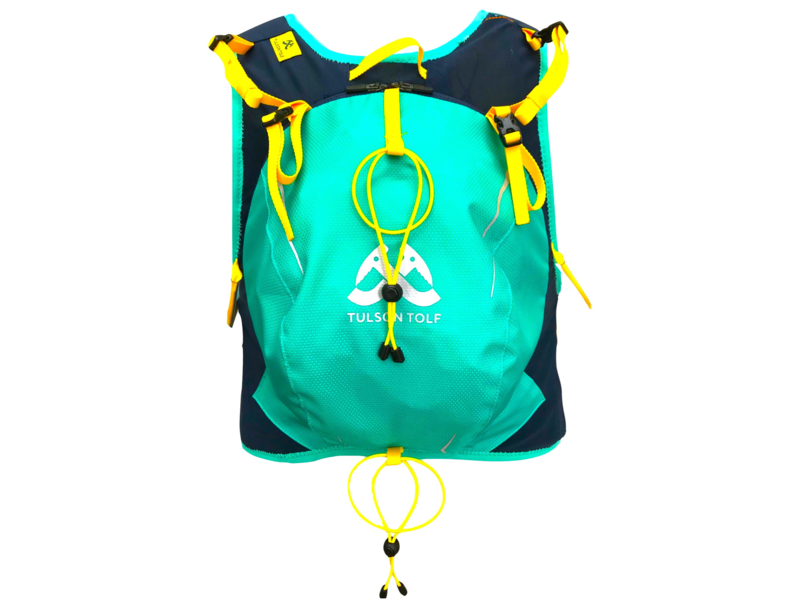 It brings an emergency whistle, a survival blanket, a pocket for a camel back and many spaces to climb with the freedom that you feel and you always dreamt of. 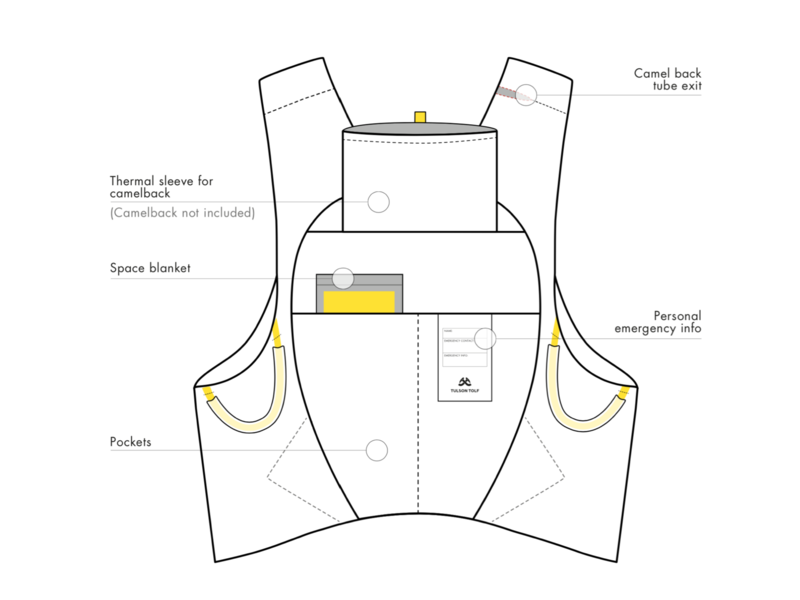 Embrace the future.